Energy consumption through the use of electronic appliances (e.g. television, kitchen equipment, lighting) is continuing to increase, whichis leading to rising temperatures. In this way, temperature has become one of the stresses faced by most cities not only in Asia, but also all around the world. These rising temperatures have affected many aspects of our life, including health. 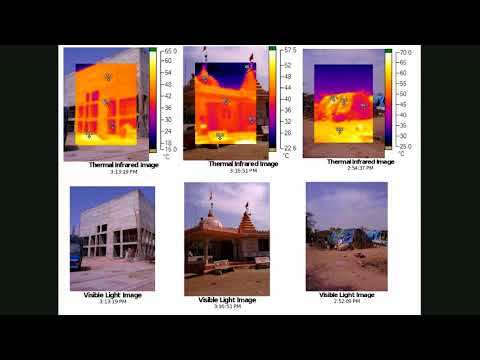 This webinar entitled "City under Rising Temperature", Dr. Umamaheshwaran Rajsekar explored technology options to improve thermal comfort for low rise high density urban development. CDKN launches a new film, produced by TERI, that tells the story of how heat action plans are saving lives and reducing ill health in India’s cities. Page generated in 1.80 seconds.